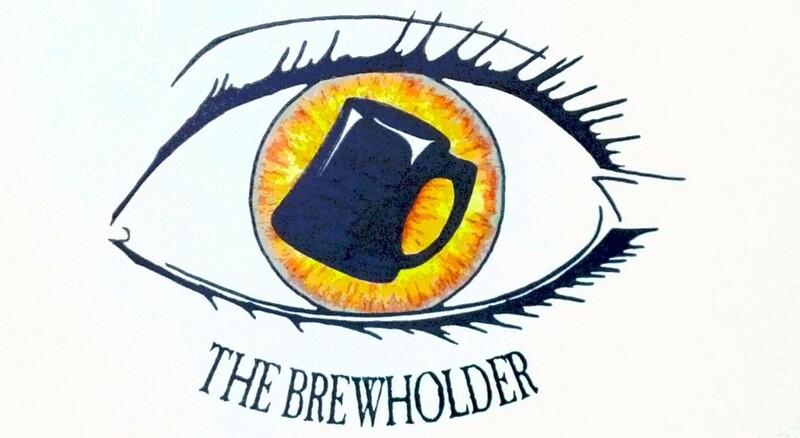 The Brewholder News: Digging out! Time to dig out and drink up! 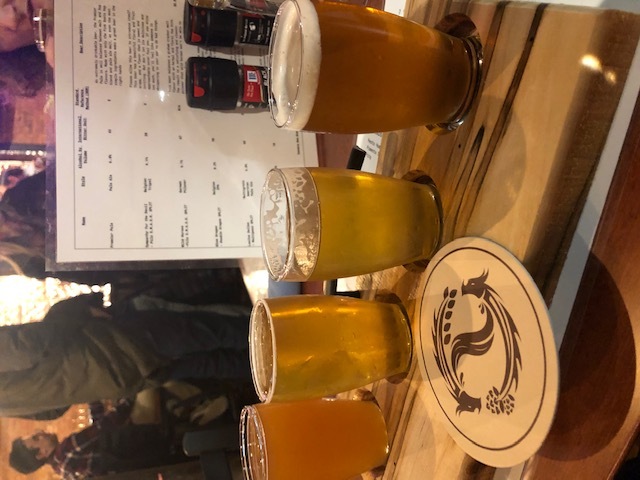 PS – on a recommendation from a trusted source, I tried the 10 Barrel Pub Ale. 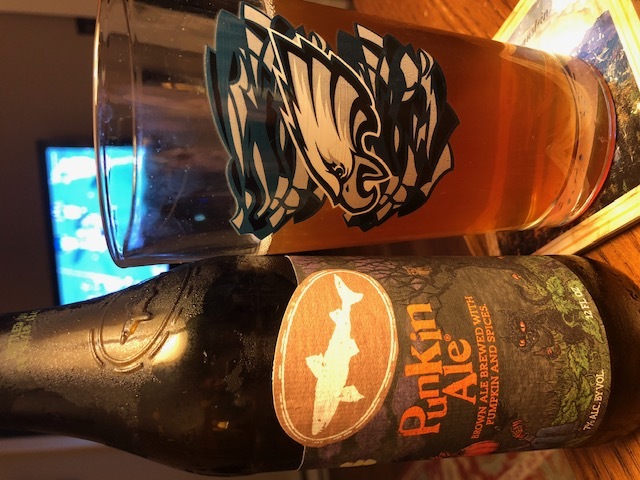 I wasn’t impressed, but it’s drinkable. A new, authentic, oak foeder-aged, Belgian-style farmhouse ale that just got released from Bruery Terreux – a brand from The Bruery in Orange County, CA that exclusively focuses on and explores the sour and wild side of beer. 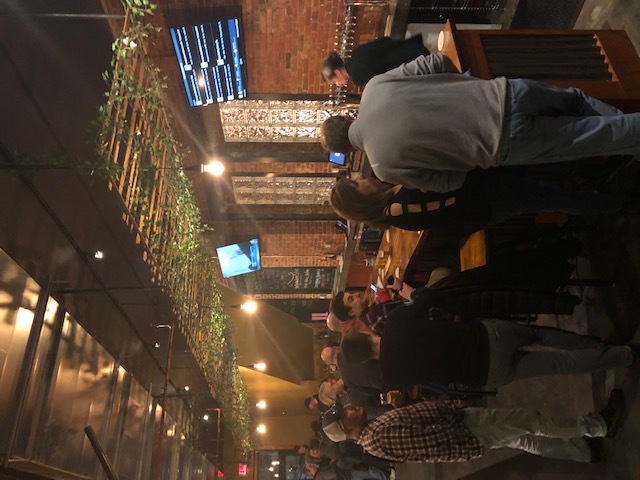 Did you know Forest & Main in Ambler opened their new space? 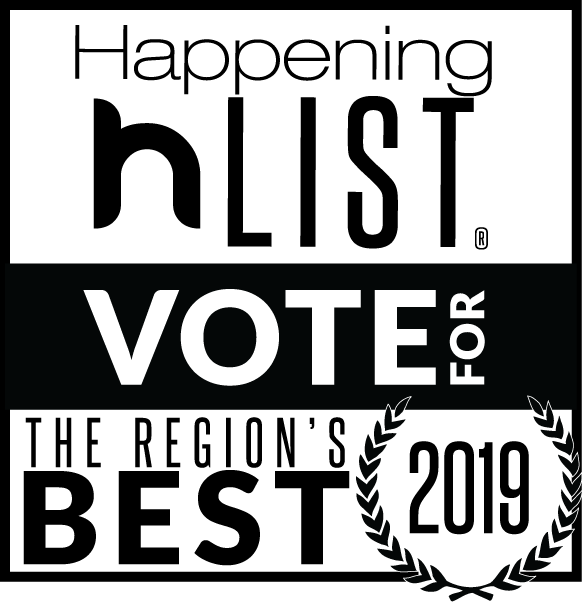 Swing in and check it out! 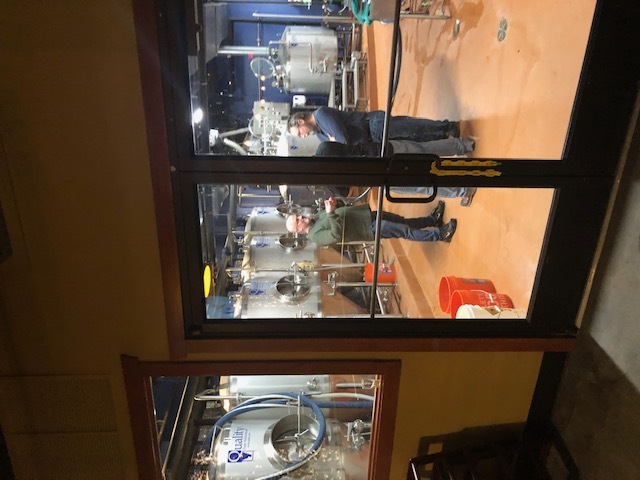 Iron Hill Brewery & Restaurant announced that they will be opening a new location in Hershey, Pennsylvania in late 2018/early 2019. A press release explained that the 9,000 sf facility “will house an on-site brewing facility and seating for up to 290 including a bar area and additional outdoor space.” The release also suggested that Iron Hill Hershey “will join in the amusements, world-class golf courses, museums, and outlet shopping at one of Pennsylvania’s most popular tourist destinations.” For those of us who love beer tourism, Iron Hill Hershey will be a great addition to a the list of outstanding breweries in the area, including Troegs and Boneshire Brew Works. And of course, those of us in the Philly area are anxiously awaiting the opening of Iron Hill’s Center City Philadelphia location, which, we were last told, should happen this Spring! 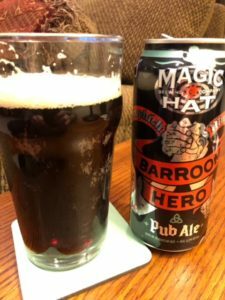 Magic Hat’s “Barroom Hero” is a strong recommendation for St. Patty’s Day. Did you hear that Vermont-based Magic Hat Brewing released a collaboration pub style ale with The Dropkick Murphys? Unlike many craft nerds, I truly enjoy a traditional pub ale – and when listening to the Dropkick Murphys, Magic Hat’s “Barroom Hero” is outstanding. 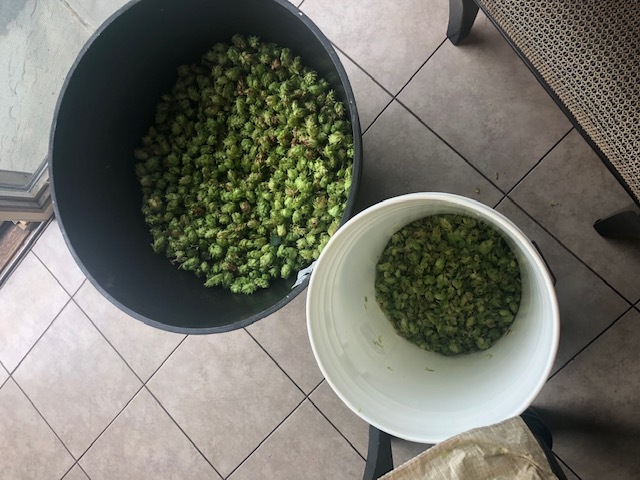 The Brewholder’s recommendation: If you can find it, I’d strongly recommend holding some for St. Patty’s Day! Magic Hat is also re-releasing their “Elder Betty,” an elderberry enhanced Weissbeer. Keep an eye on my social media channels for my thoughts on it soon! To help us get through our most recent snow storm, Victory Brewing Company is counting down the days to summer! 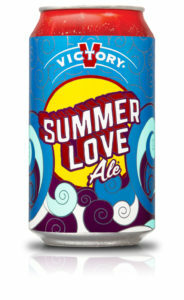 And today they announced the return of Summer Love Ale, with a new look. It won’t be long until you start getting bombarded with pictures of cans from The Brewholder Pool! Prima Pils by the Pool, 2016! Cooperstown, NY-based Ommegang Brewery recently released two beers of note: Candi Stout “fuses rich roasted malts with Belgian candi sugar, bittersweet cocoa nibs, and a special strain of Belgian ale yeast. 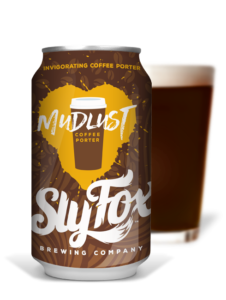 The result is a delightfully drinkable blend of a Belgian-style dark ale and a traditional stout.” If you didn’t try this on Valentine’s Day, maybe replace a few chocolate eggs with it on Easter! 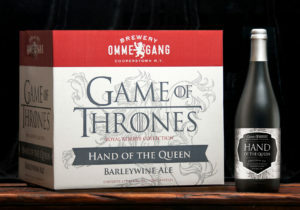 Their newest Game of Thrones inspired beer, in a new series – The Royal Reserve Collection – The Hand of the Queen, is a barleywine ale that will be available in the beginning of April. If you happen to live in the Cooperstown area, or are able to make the trek to the brewery, it will be for sale at the brewery store on Saturday, March 17, 2018. 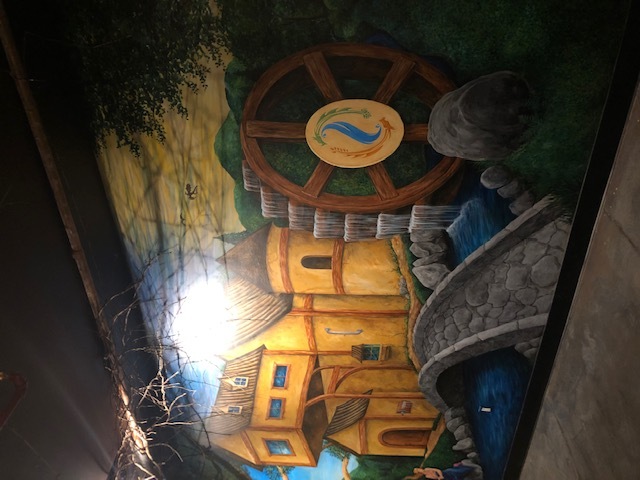 But remember – the brewery is currently closed for tours due to renovations. 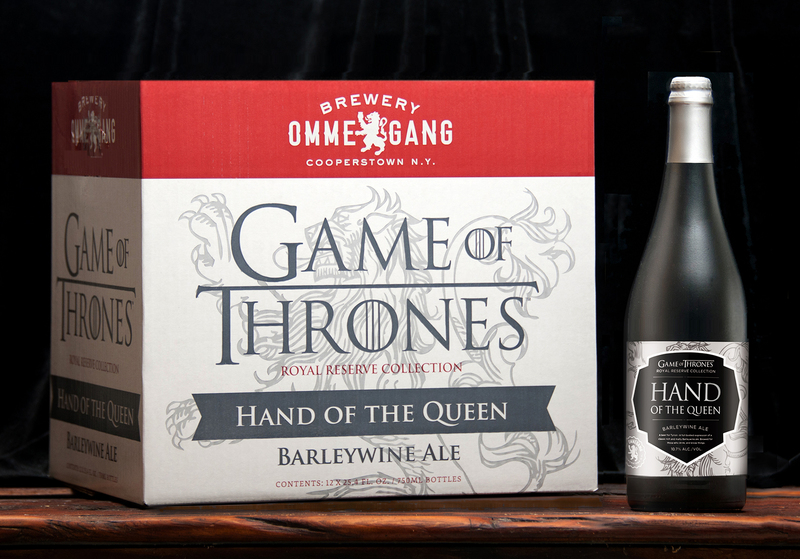 Ommegang’s “Hand of the Queen” Barleywine, coming soon. 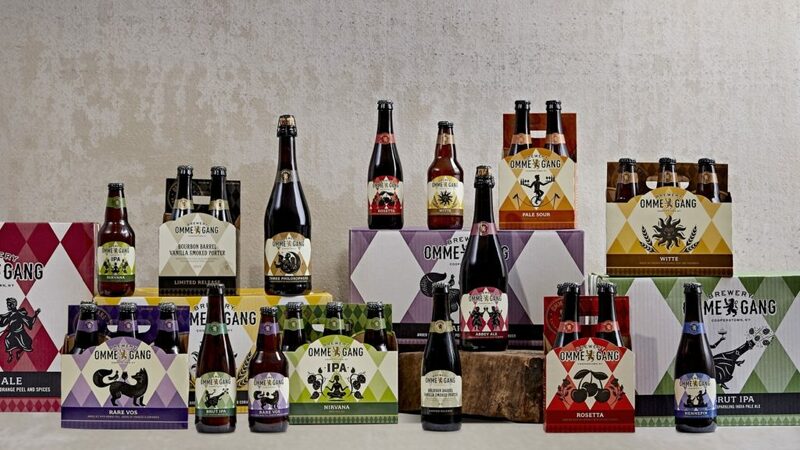 Photo courtesy of Brewery Ommegang. 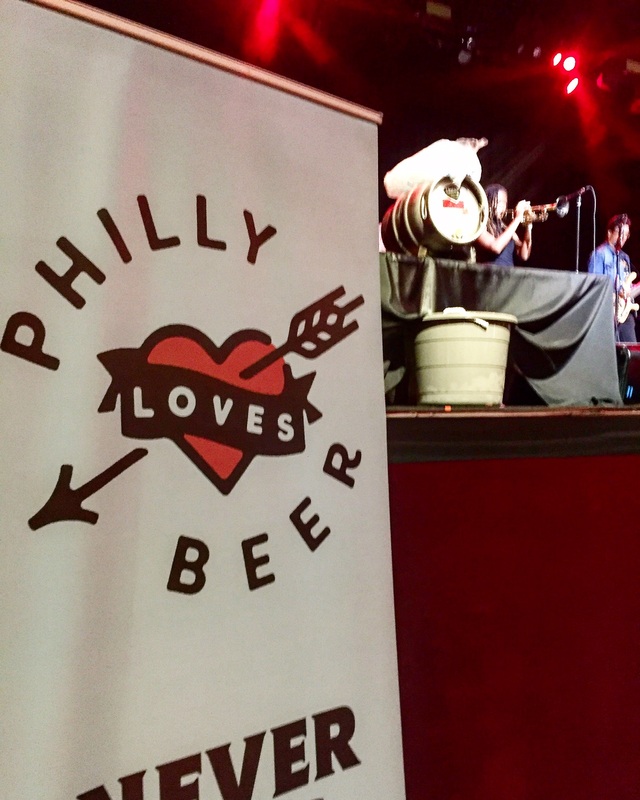 Tons of stuff happening in the craft beer world – if you are looking at it from the business sense, it makes one wonder if the we’re turning a corner. 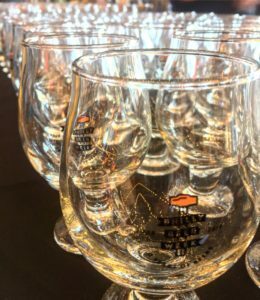 One announcement that really struck me was the fact that New Hampshire-based Smuttynose Brewing is up for auction! 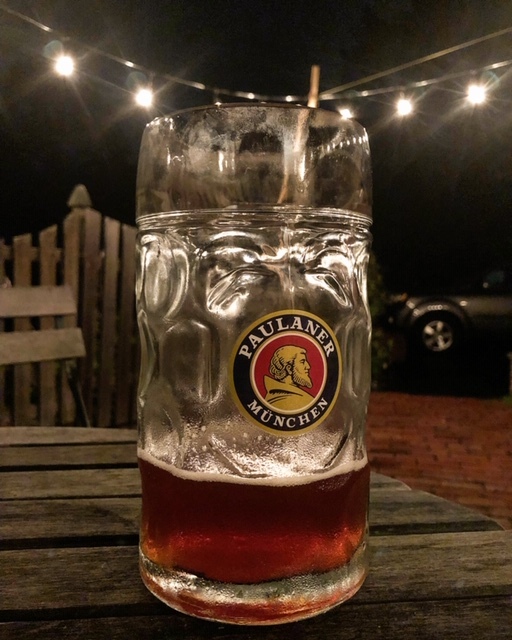 Believe it or not, there was a time when The Brewholder could/would not drink anything hoppier than a Yuengling Lord Chesterfield Ale. 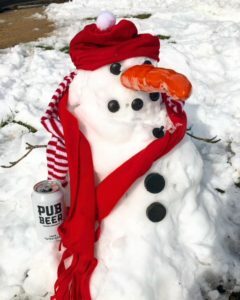 But one day in the early 2000’s, standing in warm sunlight at an outdoor picnic in the month of May, someone handed me a Smuttynose Finest Kind IPA, and it was an awakening. 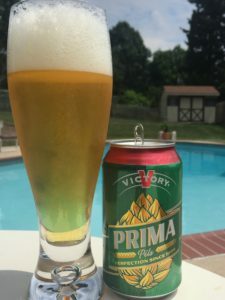 I’ll never forget that moment of confusion, delight, and sudden understanding that a doorway to a whole new style of beer had just been opened to me. 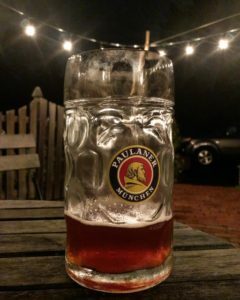 I believe it is that rush of excitement that has been the power behind the craft beer movement (or at least it is for me). 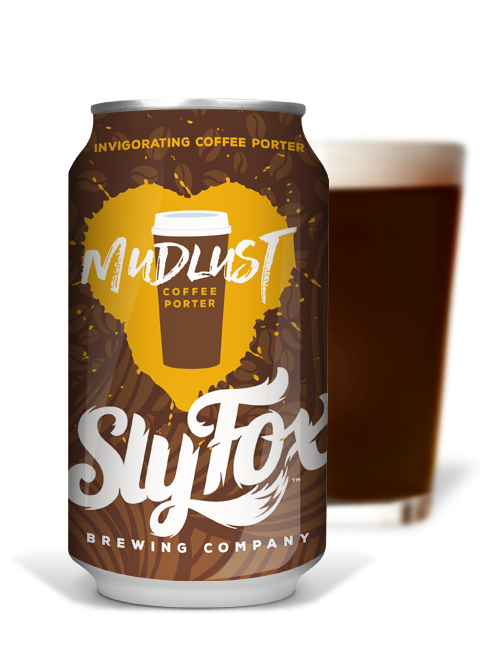 So when I heard that Smuttynose might undergo some significant changes, I felt a little something, right there in the chest. But no need to cry! 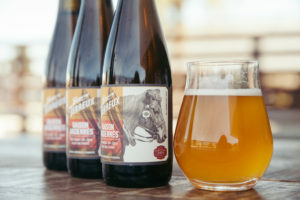 There are still many new beers being created every day, and there are tons of cities/states/countries that are modernizing their beer laws (think you had it bad in Pennsylvania? 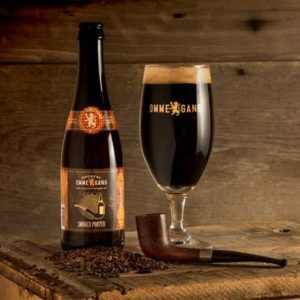 Indiana just passed a law allowing for Sunday beer sales!) So keep on trying new brews, especially local brews!